We aim to support diverse filmmakers and to back a broad array of projects encompassing many different issues, stories and perspectives that enrich the cultural landscape in Israel. 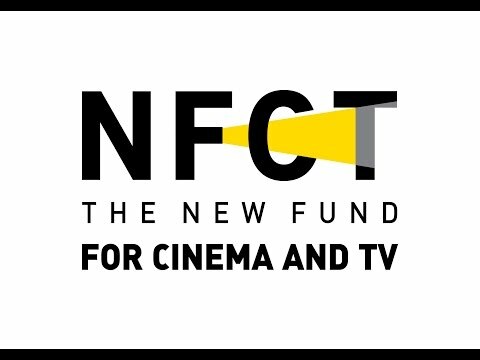 Filmmakers have several different options for submitting projects in various stages of development and completion to the NFCT for funding consideration. It is important to note that only persons with Israeli citizenship are eligible to receive funding from the NFCT and all applications must be submitted in Hebrew or Arabic only. As submission volume is high, filmmakers should be prepared to wait up to four months for a response about their projects. In the event that a project is not selected, filmmakers can request feedback and apply again in the following year after substantial improvements are made to the proposal. The reading committee that selects which projects receive funding is comprised of the NFCT’s Artistic Director and a committee of external reviewers comprised of film and media professionals, academics, and cultural commentators. The committee of external reviewers changes on a frequent basis. At times, a special reading committee will be selected for projects involving external partners. We accept submissions three or four times a year for feature-length documentaries. Filmmakers can apply for a development, production, or post-production grant depending on their individual needs. As part of the application process, filmmakers are asked to submit a synopsis, budget, treatment/project outline, director qualifications, vision statement, description of the protagonists, production stills and filmed materials. 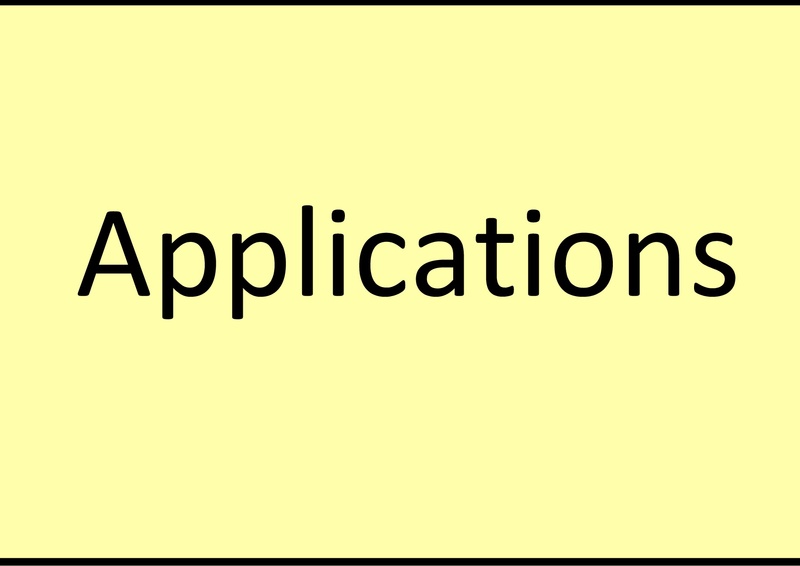 From time to time, funding opportunities for specific genres and special categories become available. In the past, these categories have included: experimental cinema, new media, international interest, comedic micro-shorts, thematic funding streams and many others.